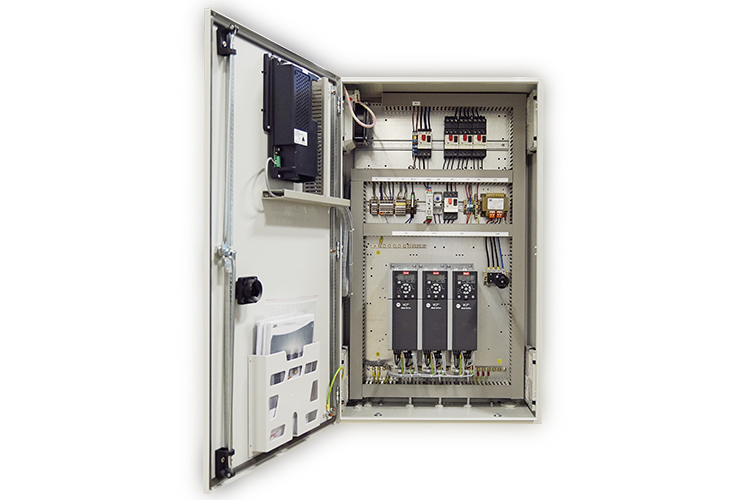 If a standard control system does not meet your needs, we can design a custom solution. That's the advantage of having the experience and technology under one roof. As well as taking care of the development of new generations of stainless steel centrifugal pumps, our R&D department is regularly engaged in the design and development of complete projects - the electrical engineers work closely with our mechanical engineers in the field of PLC programming, the design of control cabinets, and hydrodynamics. Just like our standard controllers, the customised solutions are designed for ease of use and optimal efficiency. 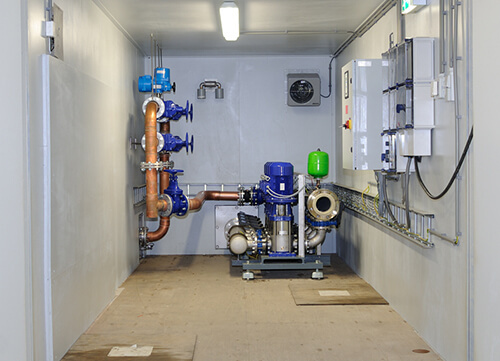 Because Duijvelaar pumps is often involved in the design of the system at an early stage, the controller always seamlessly connects to the application and the project requirements. Our custom-made controllers are used in systems, containers and rain water collection devices that we deliver as complete packages. The controllers, which are designed and built by experienced engineers and electro-technicians, meet the highest requirements in terms of safety and reliability and local legislation. 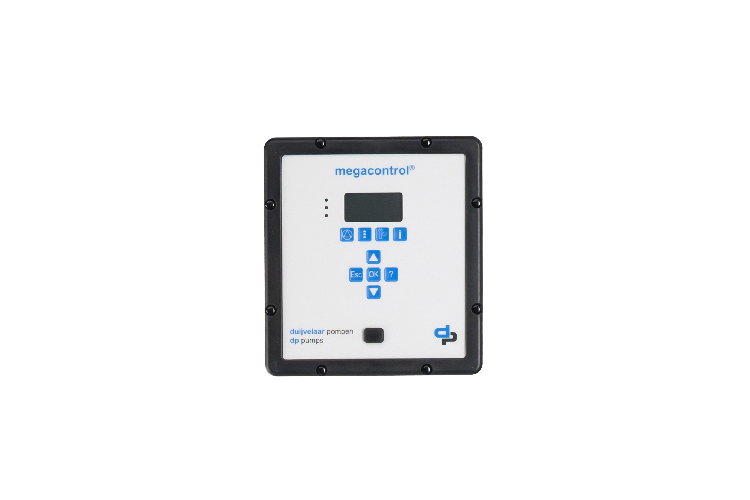 It is a fact that the programming of controllers for fire-extinguishing water supplies requires specific expertise and approval in accordance with country specific rules. We can comply with all these requirements.